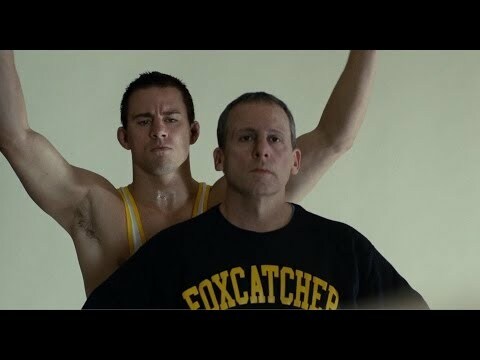 Foxcatcheris a 2014 American biographical sports true crime drama film produced and directed by Bennett Miller . 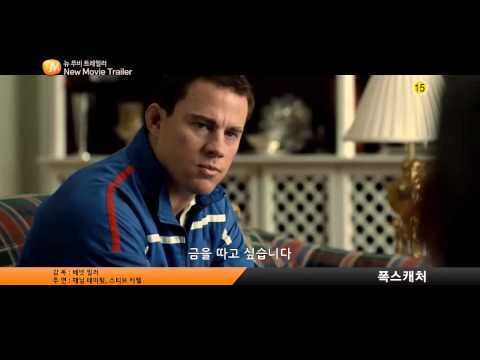 Written by E. Max Frye and Dan Futterman , the film stars Steve Carell , Channing Tatum , and Mark Ruffalo . The film's plot is loosely based on the events surrounding multimillionaire E.I. du Pont family heir and wrestling enthusiast John E. du Pont 's 1986 recruitment of 1984 U.S. Olympic gold medalist wrestlers Mark Schultz and his older brother Dave to help coach U.S. wrestlers for participation in national, world, and Olympic competition, and the subsequent murder of Dave by du Pont in January 1996. 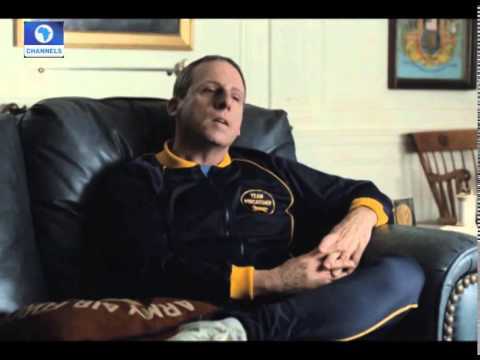 Although the film's action is largely set at du Pont's now-broken-up 800-acre suburban Philadelphia estate Foxcatcher Farm , the majority of the movie was filmed in the Pittsburgh metropolitan area . in the main competition section at the 2014 Cannes Film Festival , where Miller won the Best Director Award . The film had three Golden Globe Award nominations, including Best Picture .The film was nominated for five Oscars at the 2015 Academy Awards , including a Best Actor nomination for Carell, Best Supporting Actor for Ruffalo and Best Director for Miller.It became the first film to be nominated for Best Director but not Best Picture since 2008, when Julian Schnabel was nominated forThe Diving Bell and the Butterfly, two years before the Academy extended its maximum number of Best Picture nominees to 10 films.